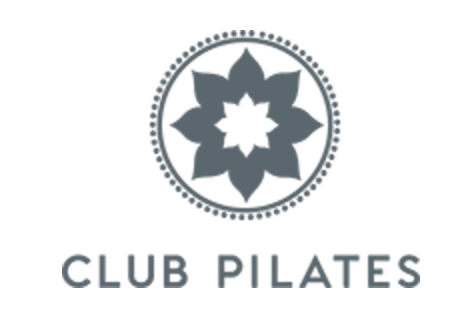 Club Pilates is a proven way to a healthier lifestyle and better mind-body balance. The functional strength and flexibility you will gain at Club Pilates won’t just benefit you while you’re exercising, it will become the key to living a happier, healthier and more fulfilling life. At Club Pilates Chesterfield, we offer several Signature class formats, including Reformer Pilates, Barre, TRX Suspension Training and more - 7 days a week! Please arrive 10 minutes early to sign your workout waiver and purchase your ToeSox. Please be advised that ToeSox are required for class and can be purchased at the studio for $12-$16, depending on the pair you choose! We are located off of Olive Blvd., in the Schnuck's shopping center, in between First Watch and Harpo's. Loved this class! Just the right amount of challenge. Challenging workout that covered all bases! Paige was a great instructor! The instructor was helpful but the class wasnt very challenging to me. I do want to try again because it was my first time. I would say its great for beginners! Tougher and more fun than your average Pilates workout. Peggy was great lots of fun!